*We’ll be presenting Resilience as a Preexisting Condition: Healing in Community on Sunday! Learn more and view the whole schedule here. We have an amazing line up events this July! Check out the image for a full range off offerings. Community! We’re coming back to the Sisterhood Summit! We’re super grateful to The Black Girl Project for holding down the space and for allowing us to be a part of the amazing day of offerings. Be sure to get your donation-based tickets for the summit here! 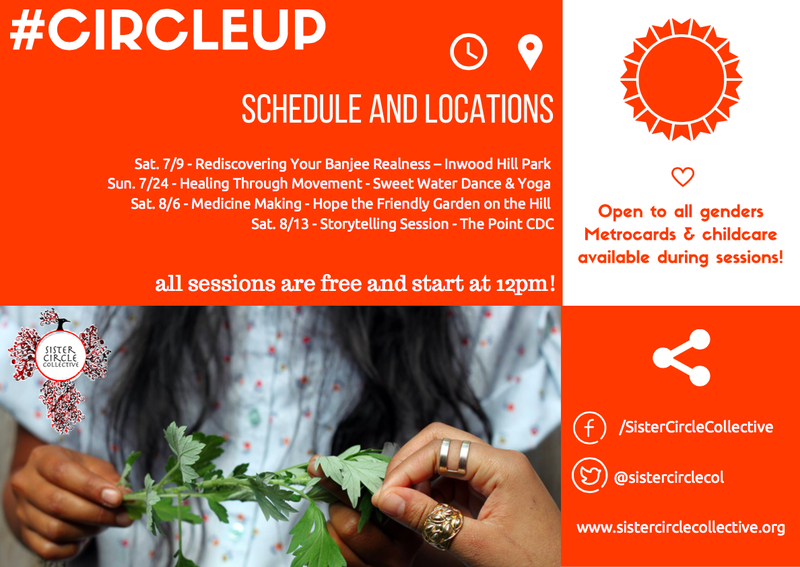 The Black Girl Project (BGP) is holding its 6th Sisterhood Summit; a symposium designed to provide a platform for young women and girls to develop the tools to advocate, express, create, and inspire, while also building active and sustainable networks on local, national, and global levels, in Brooklyn, NY on June 10, 2017. 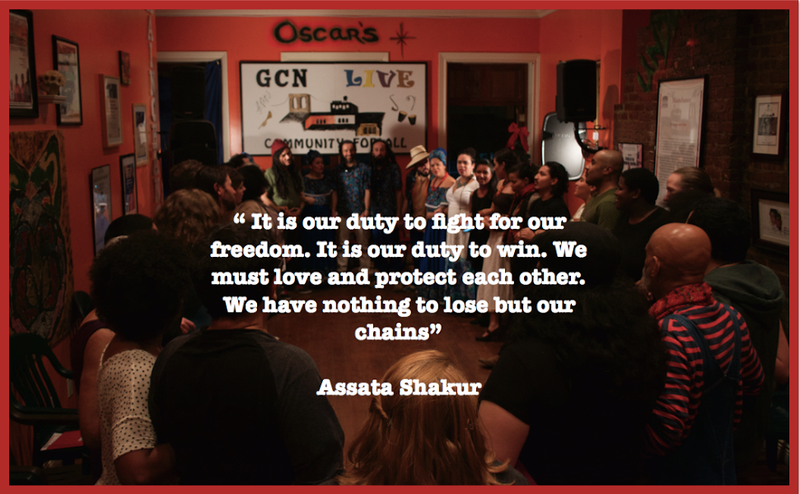 The symposium this year is themed: Rootwork: Cultivating Radical and Revolutionary Love. 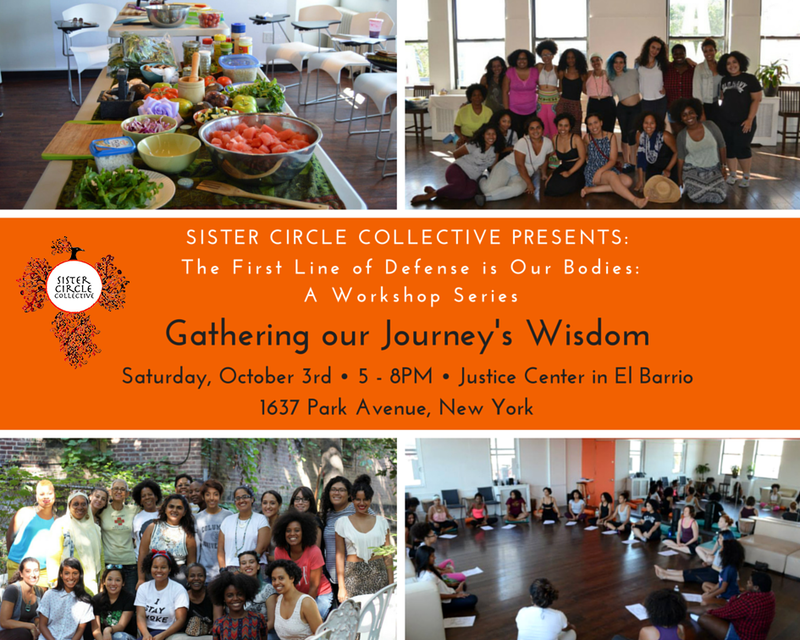 Join us for the return of our workshop series! For full details, check out the Facebook event here. !Anuncio! 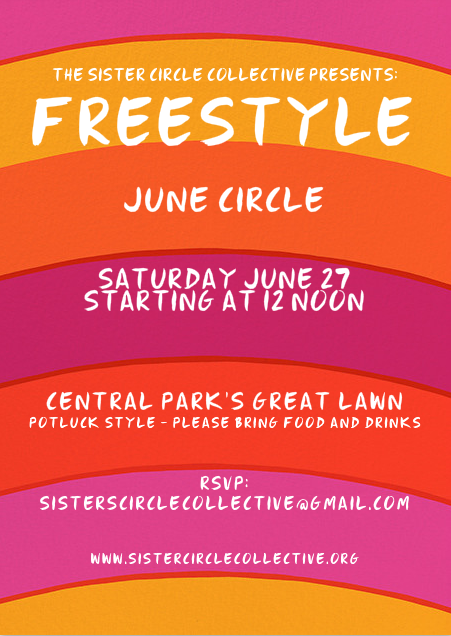 Save the date for the 1st Annual Mi Gente! Latinx Music Festival in The Bronx! Mi Gente! Will showcase musicians that, represent the diversity of rhythms that exist in Latin America: from the beautiful indigenous sounds honoring Pachamama (Mother Earth), to the drums of our African Ancestors, and the adoption of new instruments introduced through colonization. Mi Gente! serves as a link to connect the Latinx community across The Bronx and New York City. We have collaborated with La Loba Loca for our upcoming event ti bring her knowledge share,Moon Time, Blood, Secretos de Abuela y otras Brujerias to NYC! It is only a few days away so make sure you secure your ticket (details below on how to do that). Hope to see you all there! This is a gathering you won’t want to miss! 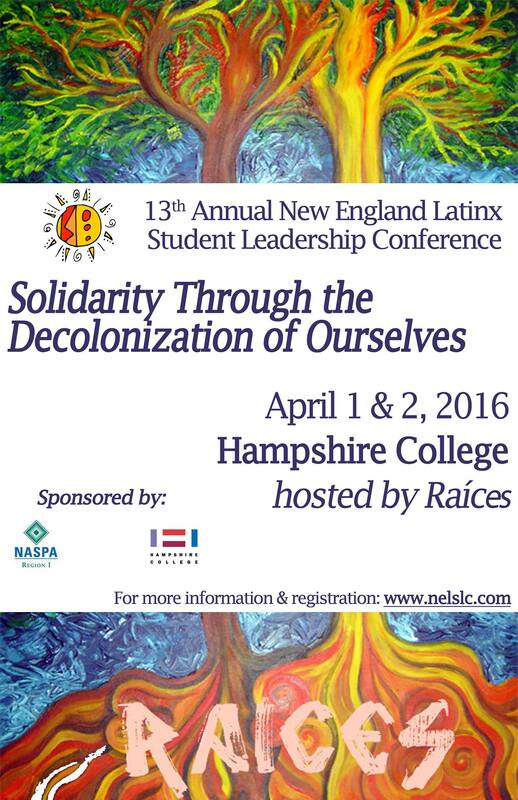 We’re pleased to announce that we’re participating in the 13th Annual New England Latinx Student Leadership Conference! 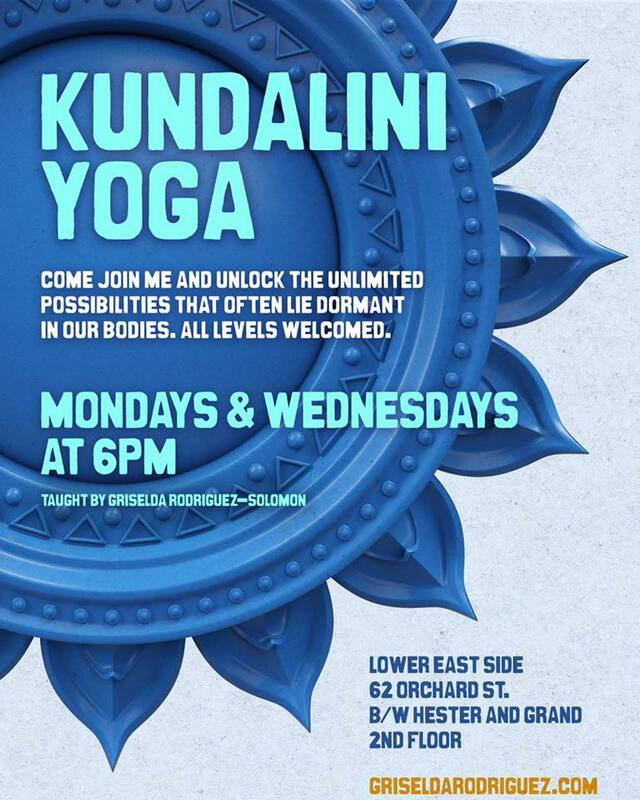 Join us for our first traditional circle of 2016 as we set our intentions for the year and reconnect with one another. This venting session is open to all genders and will include a journaling exercise. Please bring with you a journal or a notebook that you use to write in. RSVP here! Join us at Gathering the Tribe where we’ll discuss our vision for the collective and how everyone can contribute. 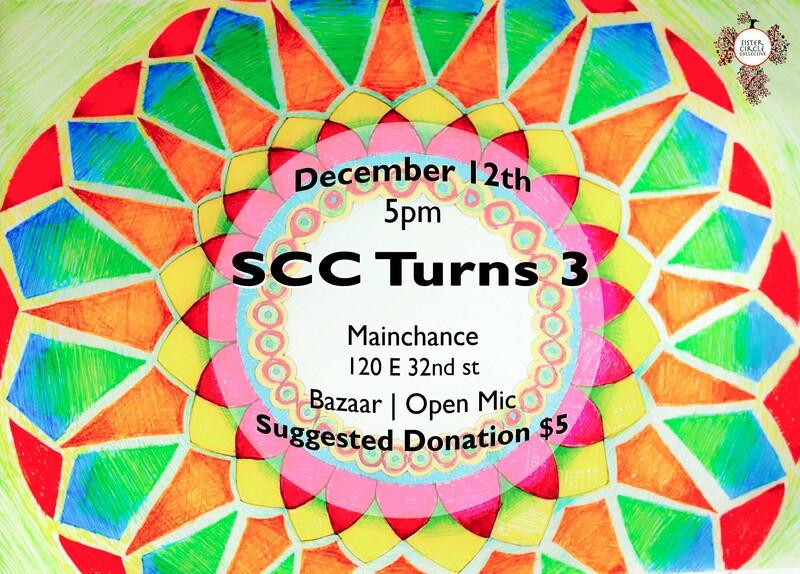 Save the date for the Sister Circle Collective‘s third year anniversary celebration and open mic! There will be music, dancing, and much more! 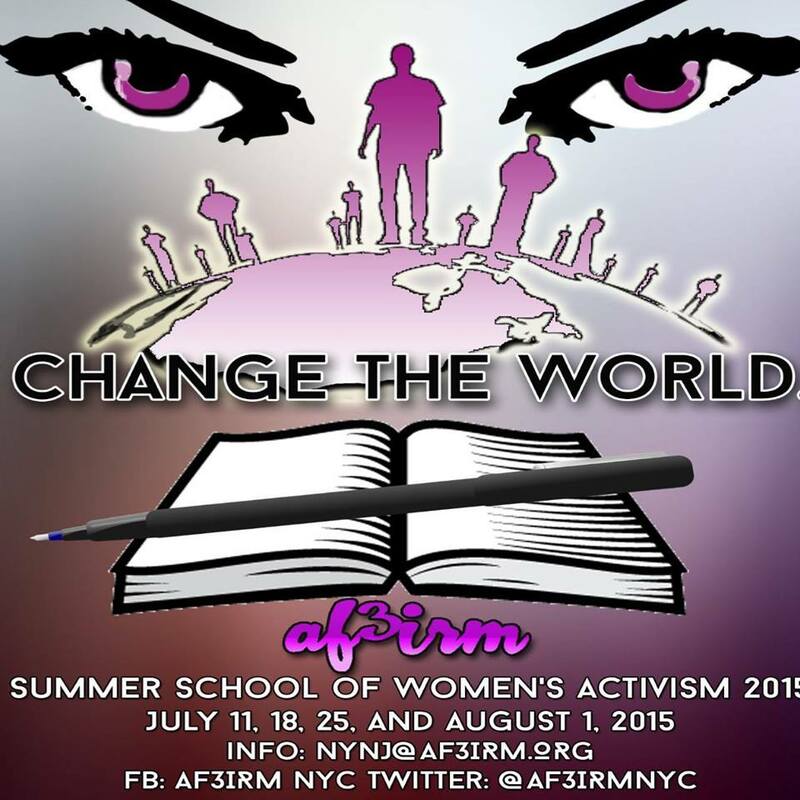 The first workshop will take place on August 22nd from 1-3pm in the Bronx. For updates on locations and other information related to the series check out our Facebook event page. From priestesses to women scientists, the eradication of women’s contributions to human social, political, scientific and economic history has been thoroughly removed from general public awareness… We must know and understand thoroughly the core ideas of the women’s struggle for liberation. 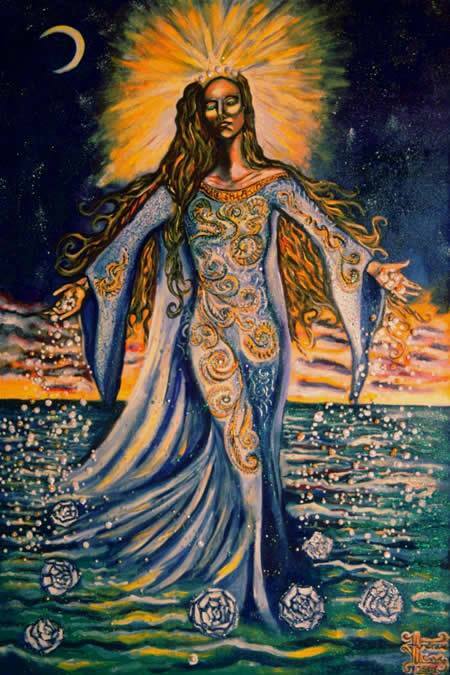 It is the only way we can fully comprehend women’s vision of a just and peaceful society, and truly do away with the hierarchy of privilege. 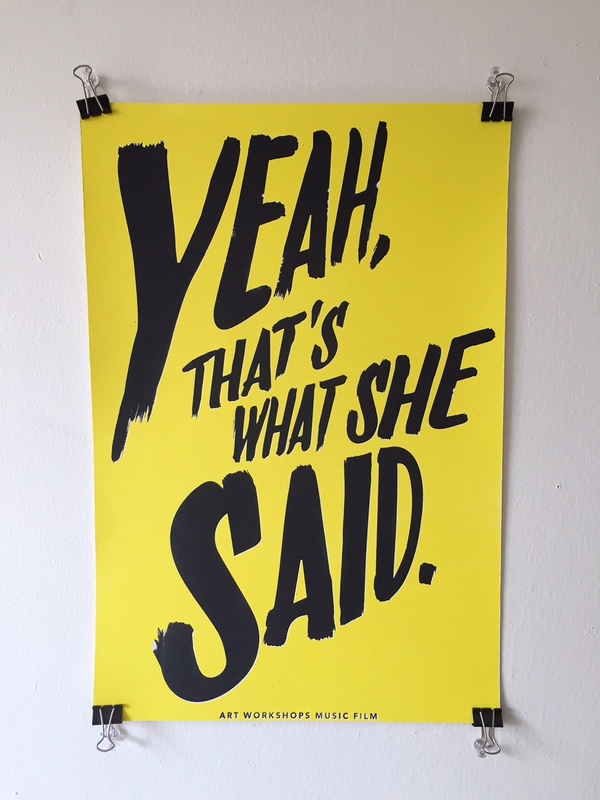 A radical pop-up space of collectively self-organized, sliding-scale arts and education programming and community events by and for women. A MAJOR BENEFIT FOR THE CENTER’S “LEGAL FUND” AGAINST CCNY/CUNY & THE NYPD. We will be joined by several artists and performers. 10$ at the door or in advance/sliding scale. 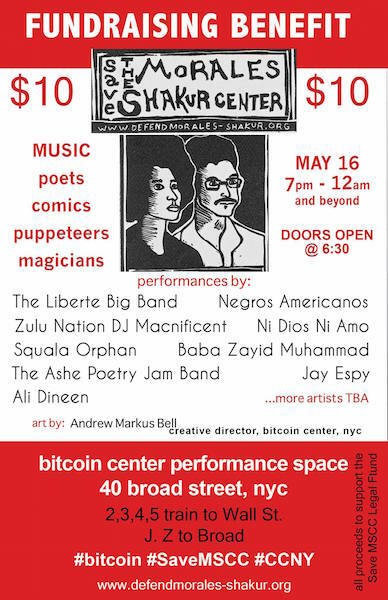 Tickets will be made available through bitcoin at 5$. 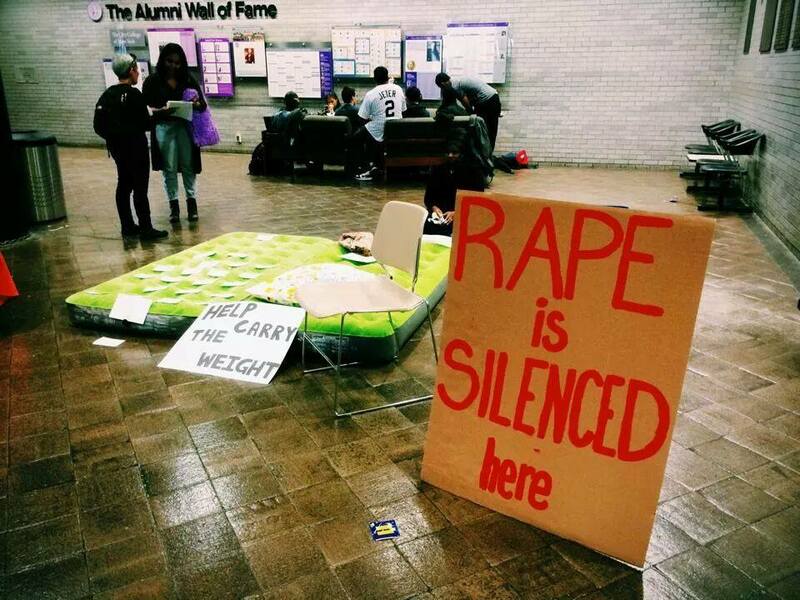 On October 20, 2013, CCNY administration illegally seized and closed the Morales-Shakur Community and Student Center, located in NAC 3/201 at City College. They confiscated and have yet to return all the belongings that were kept in the center. For the 10th year in a row the International Working Woman’s Day Coalition lead the International Women’s Day March in New York City. They called on all women, trans women, allied organizations and communities at large to join them on March 8, the day celebrated around the world, to march and speak out against police brutality and terror, state repression and militarization. 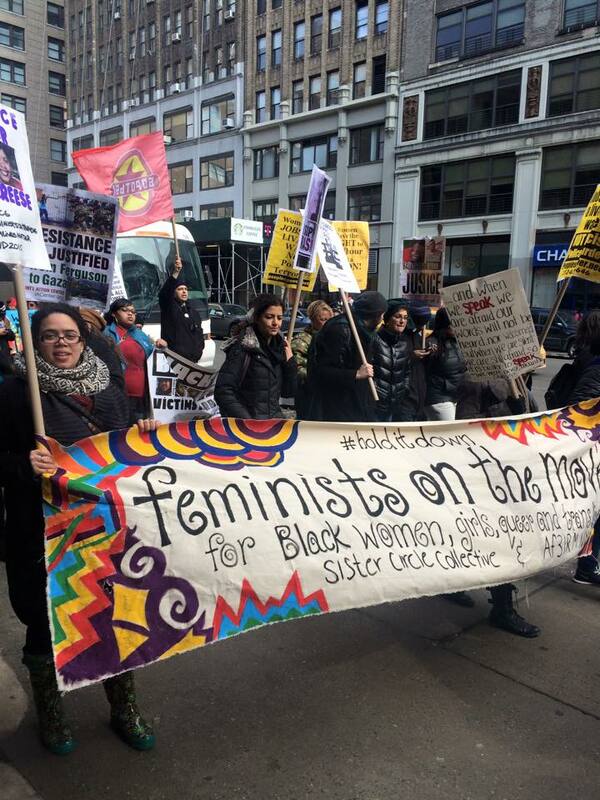 The Sister Circle Collective participated under the name #FeministsOnTheMove, creating a space similar to that of the previous contingent for Millions March NYC in December 2014. Core Sisters Dairanys and Lanai spoke their truths in front of precincts and elected offices on why transnational feminist beliefs and the embodiment of “the personal is political” called the SCC to action once again.